Within the recently built New Gorbals Health & Care Centre. 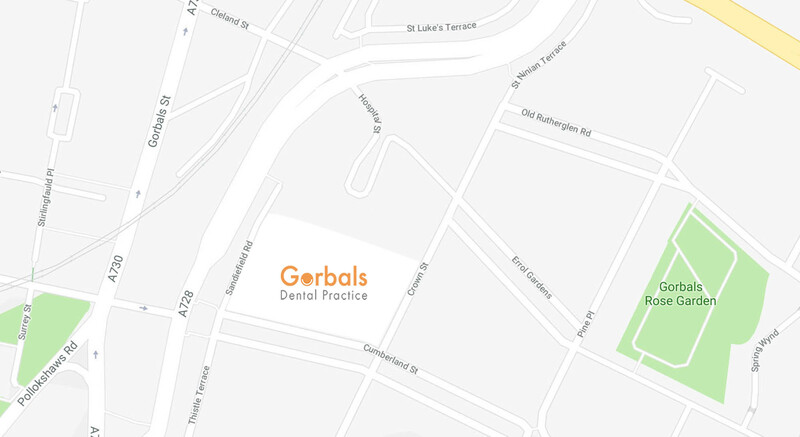 Gorbals Dental Practice is situated within the recently built New Gorbals Health & Care Centre on Sandiefield Road, south of Glasgow city centre. Ideally located for local residents looking for family dental care & workers based in the city centre. 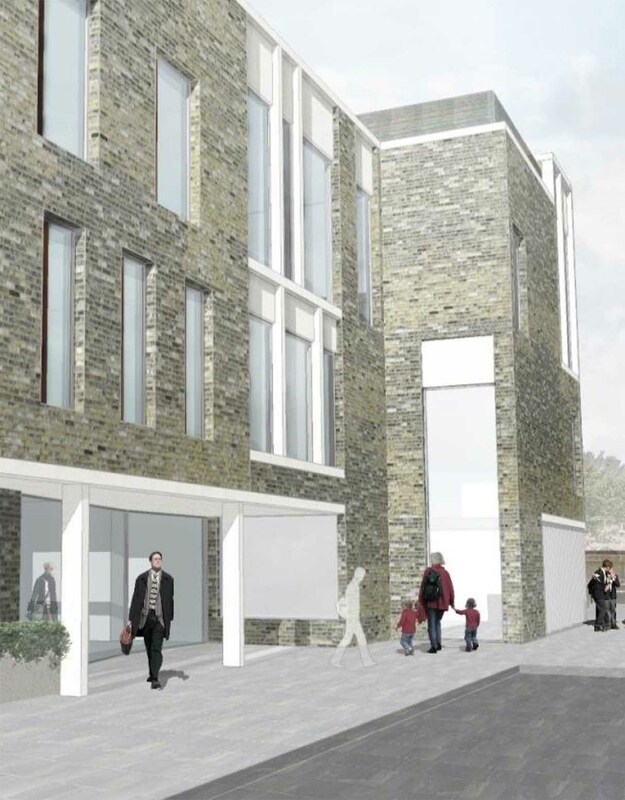 The New Gorbals Health and Care Centre on Sandiefield road will be a new development giving a host of vital services to the local community. It will provide Dental and GP surgeries as well as social services, community services, health visitors, district nurses, paediatrics, physiotherapy, speech & language therapy and specialist children’s services. This new custom built centre will move NHS services from the current Pine Place centre into the heart of the Gorbals in January 2019. Out of Hours Emergency telephone number is 111 (NHS 24). Available after 6pm during the week, all day every weekend & all day public holidays.